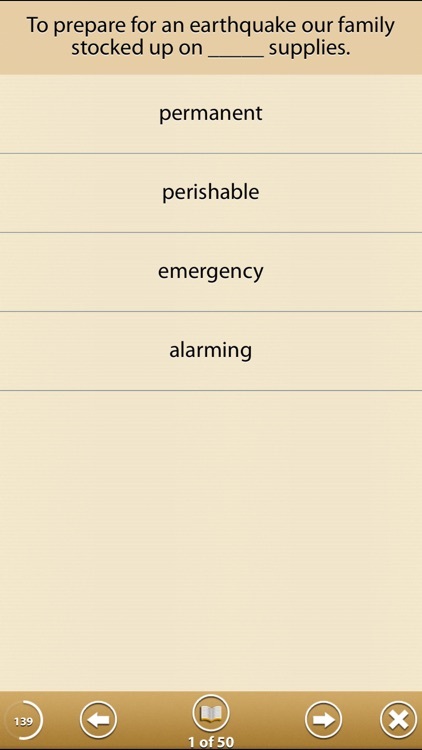 Apple has selected Grammar Up for "High School Survival Guide"
Grammar Up becomes Apple Staff Favorite! 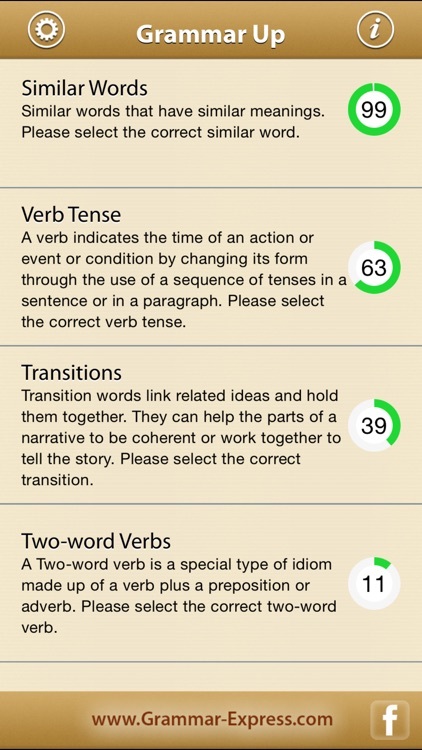 Grammar Up was named in the Schools.com list of 50 useful apps for test prep. 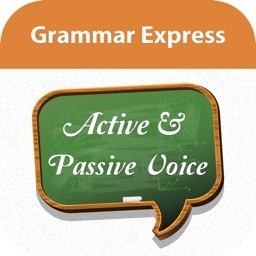 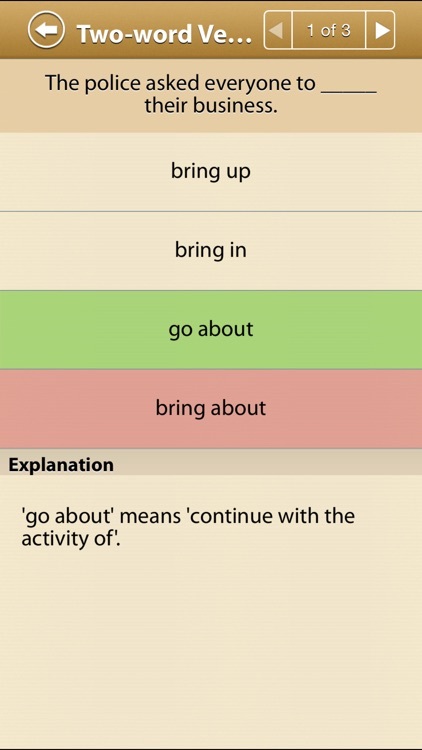 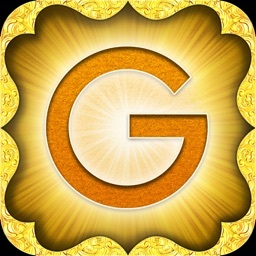 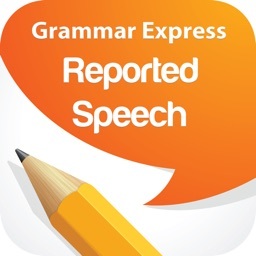 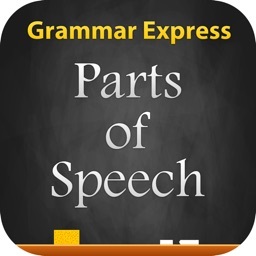 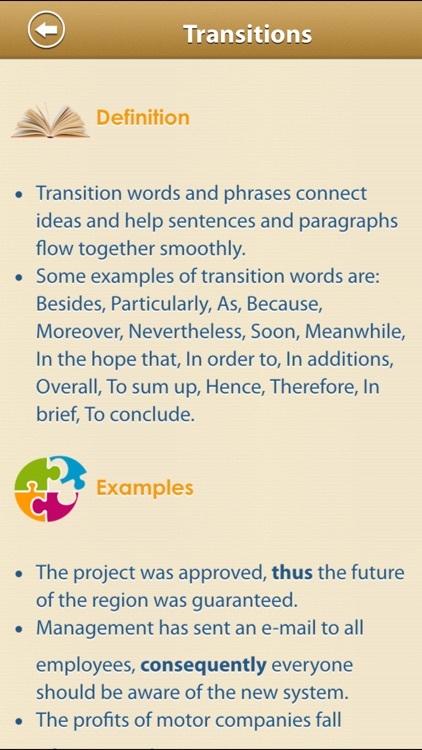 "Learn grammar rules by topic with this innovative app" -Macworld. 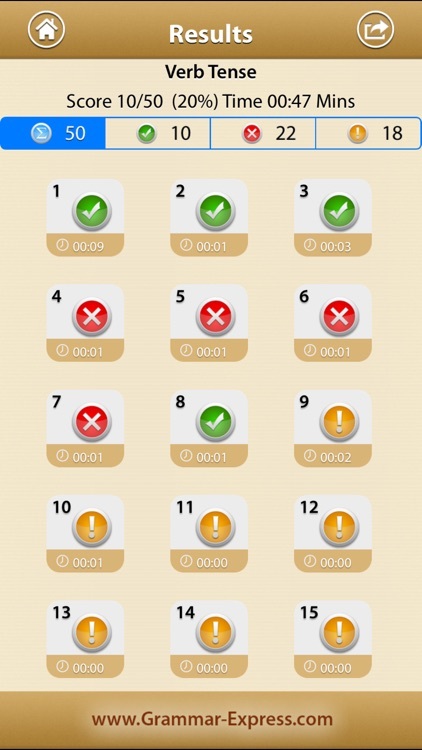 • Special algorithm that randomises questions every time you take a test.